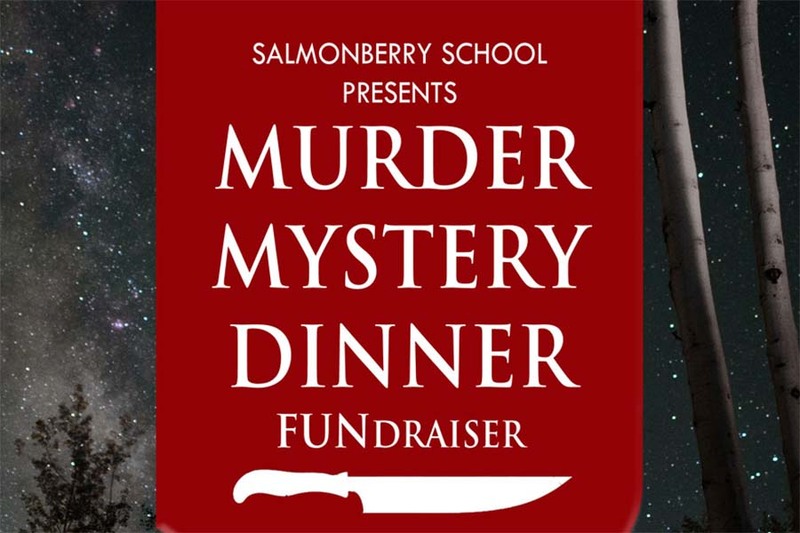 Please join us at 5:00 PM on Saturday, May 11 at the Emmanuel Parish Hall in Eastsound for Salmonberry’s Annual Spring Fundraiser. An interactive, thrilling, and hilarious night of intrigue! Exquisite local farm-to-table cuisine, including Judd Cove Oysters, and hosted wine and beer. Dessert auction and live auction.